Melissa and Doug are well known for their quality toys for children of all ages. Here are the newest offerings for children aged 1-5. 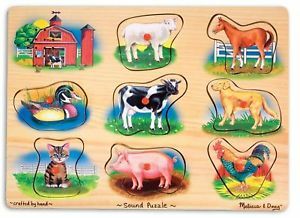 Puzzles: Choose from either wooden puzzles or cardboard puzzles. Wooden puzzles come in many styles from peg puzzles to chunky pieces for tiny hands. Or choose from their classic wooden puzzles such as The Three Bears or the alphabet. In cardboard puzzles you may select large floor puzzles, puzzle cards or traditional jigsaw puzzles in everything from thirty to five hundred pieces. Puzzles offer practice in spatial relationship skills, color and shape matching and logic and reasoning skills. Classic Toys: These favorites are such items as blocks in all shapes, colors and sizes. They also include wooden toys such as cars, trucks, boats and trains, or magnetic paper dolls and other magnetic games. Lacing toys are also classic favorites and help develop school readiness skills. Arts and Crafts: Melissa and Doug have a wide array of arts and crafts supplies and materials. Choose from paints and easels, beading activities, wooden craft stick projects, stickers, crayons, markers—you name it, they have it. Special Needs: These toys are organized by the skill areas needing support. 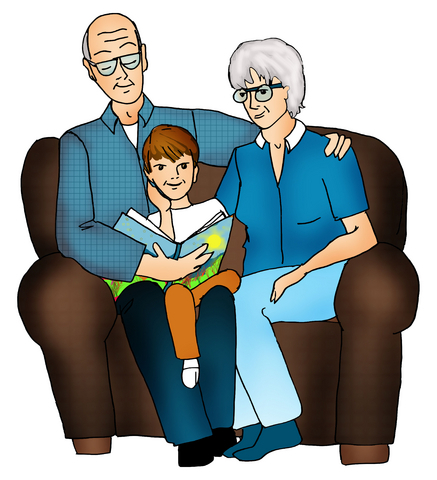 For social and emotional development try puppets, puppet theaters and dolls. For speech and language skills you’ll find toys to talk about and tell stories about. For practice in cognitive skills choose from patterning, sorting and sequencing toys. There is something here for all special needs.